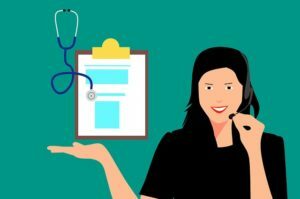 Growth of Bilingual Clinics in the U.S. - Anserve Inc.
Growth of Bilingual Clinics in the U.S.
April 4, 2019 Bilingual Answering ServicesAnserve Inc. If you’ve ever needed medical care while traveling abroad, the experience can be intimidating. Maybe the doctor doesn’t speak English. Even with a translation app, the language barrier makes it difficult to feel understood. People living in the U.S. with limited English skills face similar communication difficulties in their encounters, especially with access to healthcare. But thanks to the growth of bilingual clinics, these language barriers are being addressed to help patients get the care they need. Along with a bilingual medical staff, it’s important that the professionals who answer the clinic’s telephones are bilingual as well. That’s where the professional team at Anserve’s call answering service can help. Anserve has English and Spanish speaking agents available 24×7 and a multilingual, bilingual and Spanish answering service is included in every package. Many studies have linked the ability to provide quality healthcare for diverse patients with the availability of bilingual language services. The U.S. Census Bureau’s 2016 American Community Survey found that nearly 22 percent of the population now speaks a language other than English at home, with the largest being Spanish. Among the Spanish-speaking people who converse in English, only half say they speak English very well. They prefer the option to speak in Spanish about critical life issues, such as medical care. In addition, in an Associated Press-NORC Center for Public Affairs Research study, nearly 6 in 10 Hispanic adults in the U.S. say they have had difficulty communicating with a healthcare provider because of a language or cultural barrier and turned to outside sources for help. Healthcare clinics and other medical offices in the U.S. are adapting to these needs by growing their bilingual staff. This commitment ensures that the medical staff is able to understand the variety of cultures and how to most effectively communicate with and support the diverse population in their area. For example, a medical center in central Florida announced it was opening eight clinics with bilingual medical providers to serve its multicultural population more effectively. The commitment to bilingual clinics and other business offices will go a long way in reducing the language barriers faced by our diverse U.S. population. Part of the solution should include off hour communication using a bilingual answering service, for example, when someone with limited English calls about a health or home emergency that is time-sensitive. 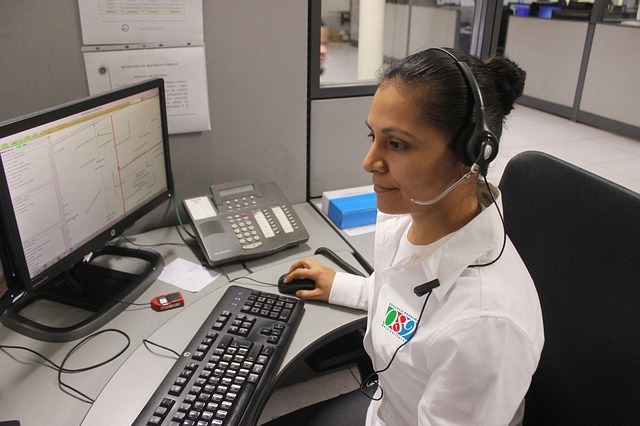 At Anserve, many of the bilingual answering service operators are native Spanish speakers who can understand not only basic requests but also conversational language and various dialects. Anserveoperators speak over 200 languages so we can also provide a live translator for any language beyond English and Spanish. Not every company has prepared for the diversity here in the U.S. Language is one of the first variables contributing to a pleasant call experience and affords direct control over customer satisfaction. Anserve’s reliable Multilingual or Spanish Answering Services reach many demographics and industries with a bilingual population. When English is a second language, a caller’s most comfortable and efficient way of communicating is through their native tongue. Combine Anserve’s Bilingual Answering Services with Call Center capabilities to offer each call (and your staff) a stress-free environment. To learn more, contact Anserve here or speak with one of our helpful agents at 800-980-9770.